LCN (Low Cost Names) have a selection of web hosting plans packed full of features geared to running your web site and email at their optimum. The plans are designed to offer our customers the flexibility for growth and expansion. 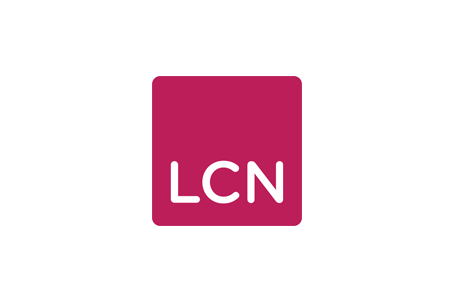 If your hosting plan no longer meets you requirements you can upgrade easily through the LCN admin section. I moved our company email account to LCN late last year as our domain was already registered with them. Big mistake! This company is a joke, their email server is down more often that it is working, often the support phone line just rings out, and forget it if you need help before 9am, they’re closed! Hosting maybe, Email AVOID. You have been warned.